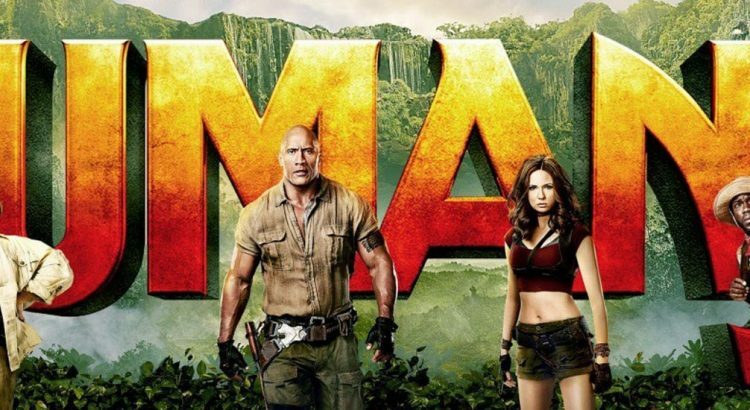 Jumanji: Welcome to the Jungle is a nice simple popcorn movie to cap 2017. It is not a deep thinking movie, but it is entertaining. I saw this movie and the theater was filled with groups of teens. It was nice hearing how much they enjoyed this movie. Probably made me like it more. I can honestly say that if I am watching a movie with an audience that is having fun, it does make me like the movie more. I would recommend you go see this. Especially if you have MoviePass.